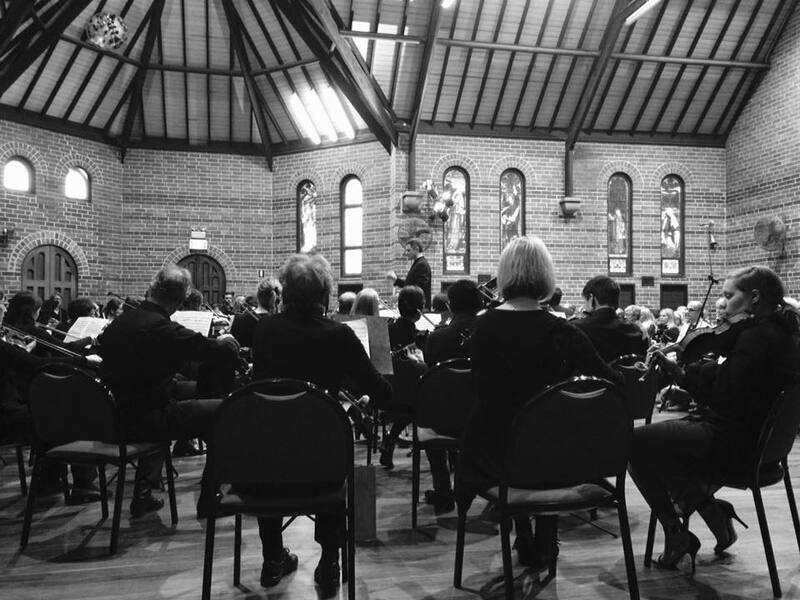 Mosman Symphony Orchestra is a community orchestra based in Sydney’s North Shore. Our patron is Dr John Yu, a distinguished pediatrician, 1996 Australian of the Year and a strong supporter of the Arts. Our members come from a wide variety of backgrounds – adult amateurs, university students, music professionals and teachers – but what we all share is a love of orchestral music and the desire to share it with a wider audience. We generally perform 4 – 5 different concerts per year in the lovely acoustic of Mosman Art Gallery & Community Centre. We are fortunate to have had some very fine established musicians as guest artists, but we also enjoy giving solo opportunities to talented students, on their way to a career in music. As part of our commitment to encouraging young people to enjoy and to participate in orchestral music, admission to our regular concerts this year is free to students who are under 16. Whether your interest in the orchestra is as a potential player or as an audience member, we welcome your interest and hope you will join us at our next concert! Please contact us if you have any feedback, questions, or suggestions.